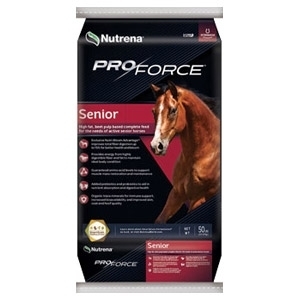 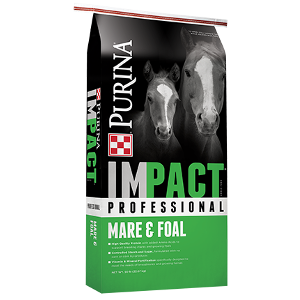 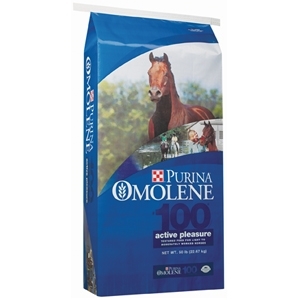 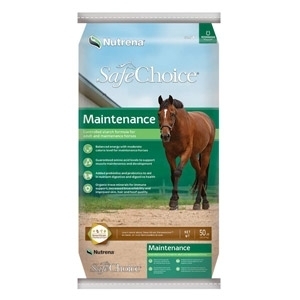 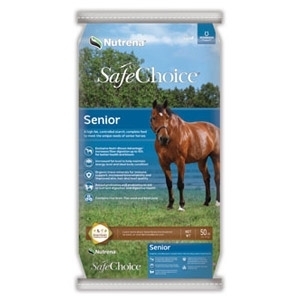 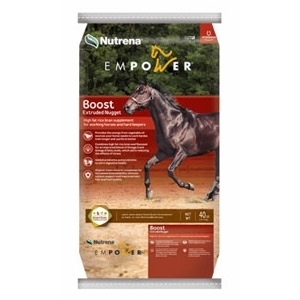 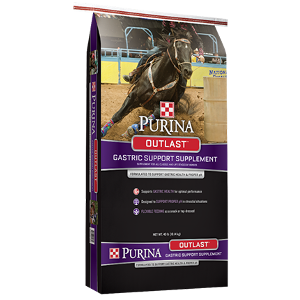 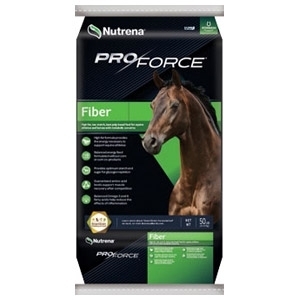 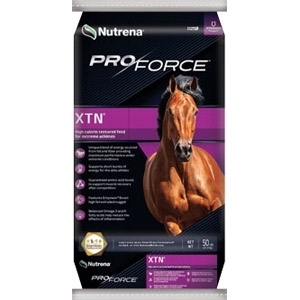 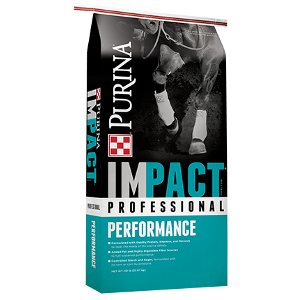 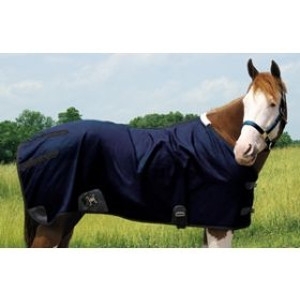 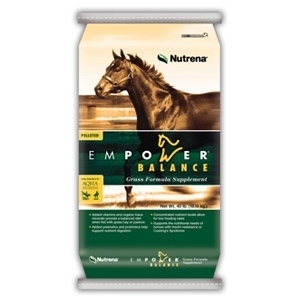 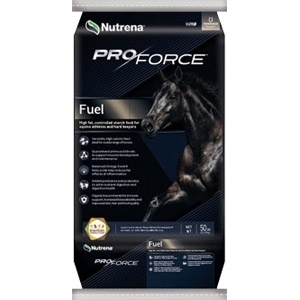 A complete feed with controlled nutrition to give young, growing horses a strong head start. 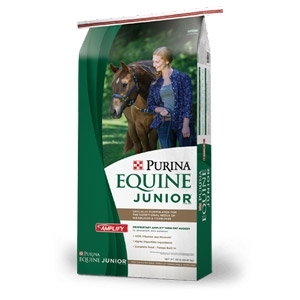 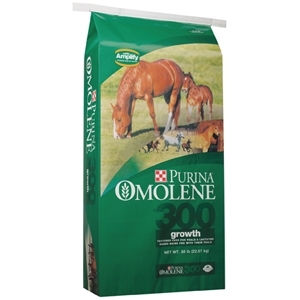 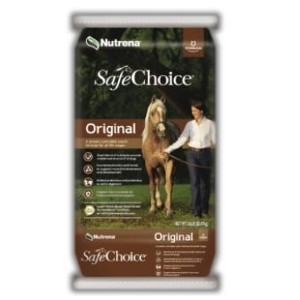 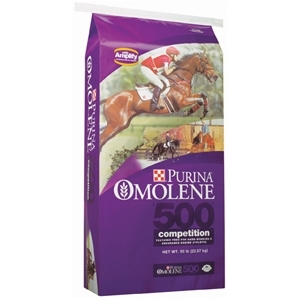 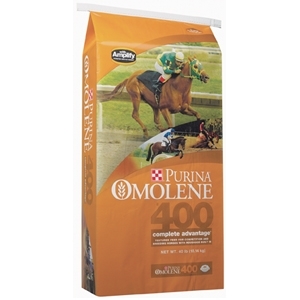 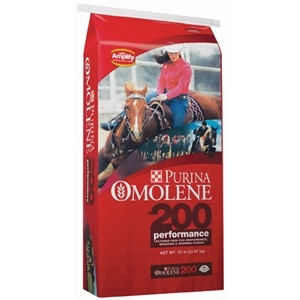 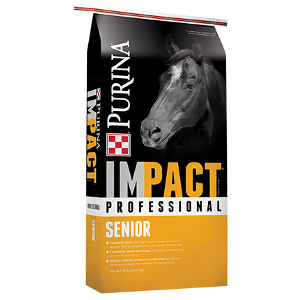 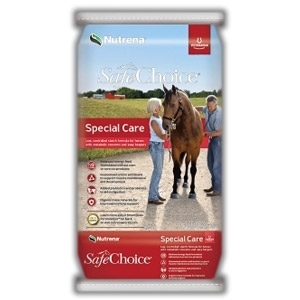 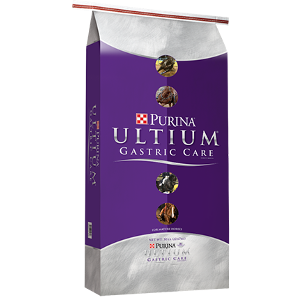 Formulated for weanlings 5 months to 2 years. 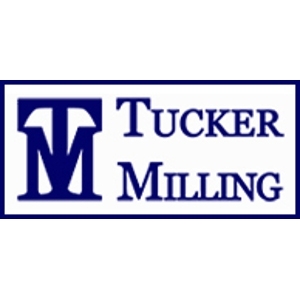 Click here for guaranteed analysis and more information.